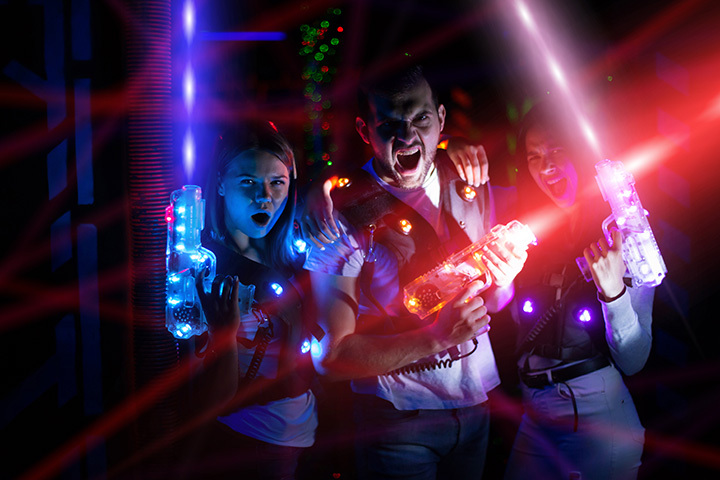 Jam-packed with challenging obstacles and unique hiding spots, there's entertainment and excitement around every corner of Bowlmor's Urban Mission laser tag experience. Embark on a mission, challenge your friends, battle your coworkers for office bragging rights, and prepare for fun. Get ready. Suit up. Engage.